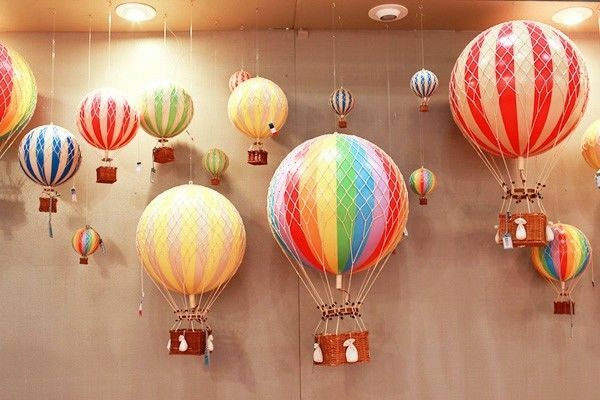 Balloons are one of the cost-effective and the colorful ways of decorating an event. You can customize different shapes and sizes of balloons according to the needs and the requirements of the person organizing the event. For example, in a kids’ birthday party, use a fun balloon games this will attract more kids as well as add glamor to the event. Artificial or fresh flowers decoration is another idea that is increasingly in demand these days. In most of the wedding occasions, anniversaries occasions, and so many occasions, flower decoration is preferred over balloons. Decorating the center stage, center table and the other area around the stage with flowers can make the place look wonderful. Glowing candles is used by classy people. To add aura and aroma to the event, Candles are used. If the event is a wedding anniversary, you can create a romantic environment for the couple using the glowing candles. Tulle is mostly used at the time of bridal decoration. It is quite an affordable way of decorating any event without disturbing the wallet size of the person organizing the event. Lighting adds brightness to the event. But this type of decoration looks the best in the evening and the night only. Amazing pieces of decorative stuff with the proper amalgamation of lighting can do the wonders. The richness or the status of any event is judged by the fabric used by the event decorators. The fabric quality of the backdrops, chair covers, table covers, etc. helps guests to decide your party budget. Almost everyone loves Candy. Different shapes and sizes of candy attract people of all ages. You can use candies to decorate the party area by filling candies indie the vases, bowls, and other decorating material. It all depends on the party theme, and then you can decorate your event area accordingly. Streamers are common these days. They can be used anywhere. You can use streamers to decorate the backdrop, center stage, center hall, photo booths, fabric, and so many other areas where you want to add fluffiness. Combining streamers with balloons can be a great idea if you are already using colorful balloons for decoration. Here, you don’t need to do much. All you need to do is to add streamers to the already hanging balloons. Above are eight simple yet effective quick tips for event decorator. Hopefully, you would look into these tips and apply them before starting your journey of becoming a professional event decorator.